Use FM Approved flood products, tested and certified to ANSI/FM 2510, Flood Abatement Standard, to protect your property against flooding. Understand the advantage of using FM Approved certified flood products and how to find a FM Approved product. Floods can be devastating and put an end user out of business for a long period of time. When the flood is coming, you need the very best in flood mitigation products; products that have been tested and certified providing the confidence that they will function as intended when the water starts to rise.  FM Approvals is the only certification body to certify flood mitigation products to a published test standard. FM Approved flood mitigation barriers have been evaluated for their ability to control riverine or rainfall related flood conditions. Backwater valves are intended to keep the flood water (and everything that is in it) from coming through the floor drains and flooding the building from the inside out. Finally, should the flood waters enter the building, FM Approved flood mitigation pumps are designed by their manufacturer to remove the water from the building in a timely manner.